How to be the "Best Man"
Weddings, regardless of the location, scale or people going, are one of, if not the most important day of a couple’s relationship. The whole ordeal should be an event that’s remembered for the rest of their, as well as the guests’ lives; the food, the music, the entire celebration. 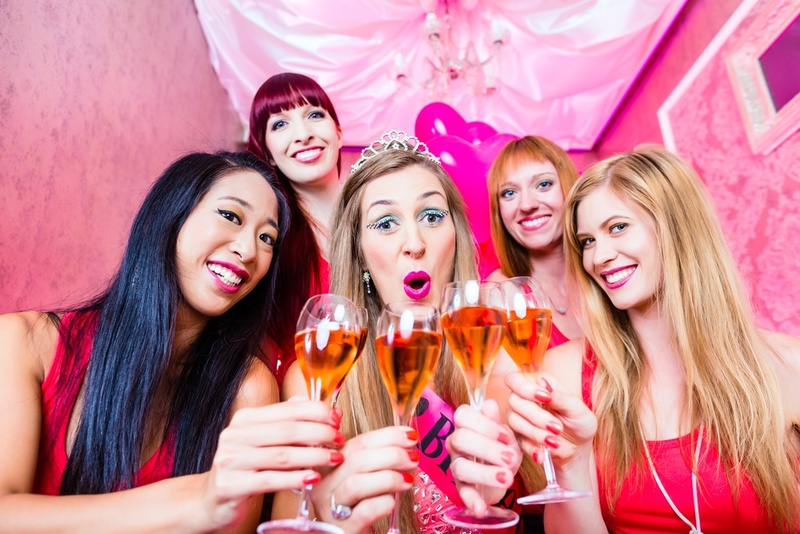 Yet, there’s also another side to a wedding that only a select few will get to attend: the stag and hen dos, a place where the bride and groom can de-stress, and relax with their lifelong friends and family on their last big night before getting married. 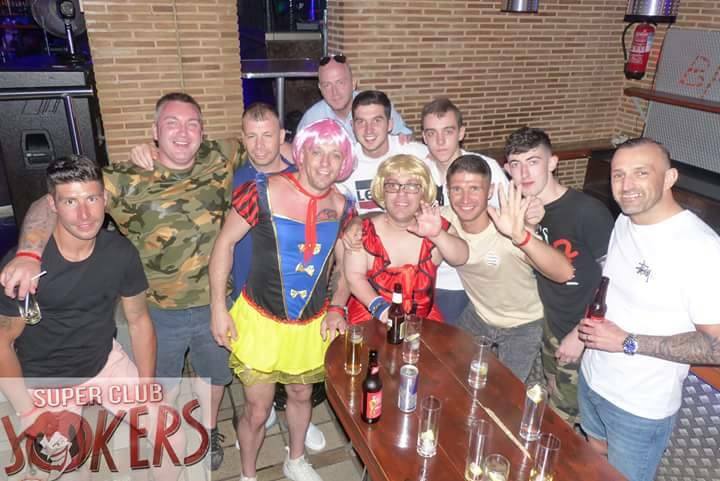 Now, the venue, the activities, the people are crucial in the stag dos effectiveness, some are a more chilled night out, down the pub and maybe going for a meal, others choose to go all-out, paintballing, sky-diving, strippers, nightclubs, everything. Though perhaps the most crucial part to any stag do, or wedding, especially from the eyes of the groom, is the best man. Some may not know what a best man is, sounds like a big responsibility, right? Well, when you look at it, it does hold a good amount of weight on the groom’s side of the wedding. Firstly, the easy part, knowing that you’re the groom’s top-dog, usually his best and longest friend, the man he can trust in any situation and rely on no matter what. Knowing that alone should remove a lot of stress because you know the groom can count on you. For what, though? What is it a best man will be doing, isn’t it just a title? Well, no, in fact it’s become much more of a staple on the lads’ side of the wedding in modern culture because of a few reasons. Usually, the best man will be a good link between the groom and further friends, getting in contact, helping with co-ordination and activities. Overall, making sure that the gang of friends gets together and is there for when the groom needs them most, he’s the gel that sticks the team together. 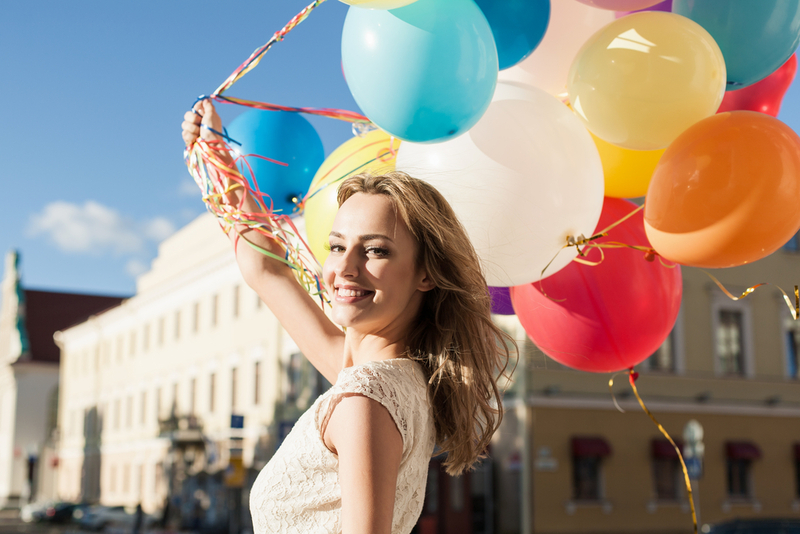 Next to being the link, you’ve also got the task of being the metaphorical stress ball, for the groom, and potentially the bride to lean on during the hectic times leading up to the ceremony. You’re in the thick of it, whether it’s wedding planning or something a bit more eventful, like taking a few paintball shots with the groom from the lads, or helping him finish the remaining shots at the bar. That all sounds manageable, maybe even a bit of fun, as of course it should be for someone contributing to the celebration of a lad’s last days as an unmarried man. But, the most important job of a best man, the part everyone will be looking forward to, the main event of his duty as the groom’s go-to, is the speech. A moderately sized monologue that sets the tone for the after-ceremony celebration, though it’s important to bear in mind that this presentation should take place before everyone gets black-out drunk, including the best man himself. Throughout time, and throughout lad culture, the best man speech has become a true test, one graded by all attending the wedding, from grandparents to children, married couples to bachelors on the hunt, the best man takes on a trial by fire and comes out the other side as the true, best man. So, what’s in the speech? Stories, jokes, metaphors, maybe even some simple congratulations to neatly wrap it up, the formula isn’t set in stone, but the execution and delivery of the best man speech is one that takes true skill. Responsibilities, responsibilities, some of it may seem scary, but there’s a lot of fun to be had as well, may I add. 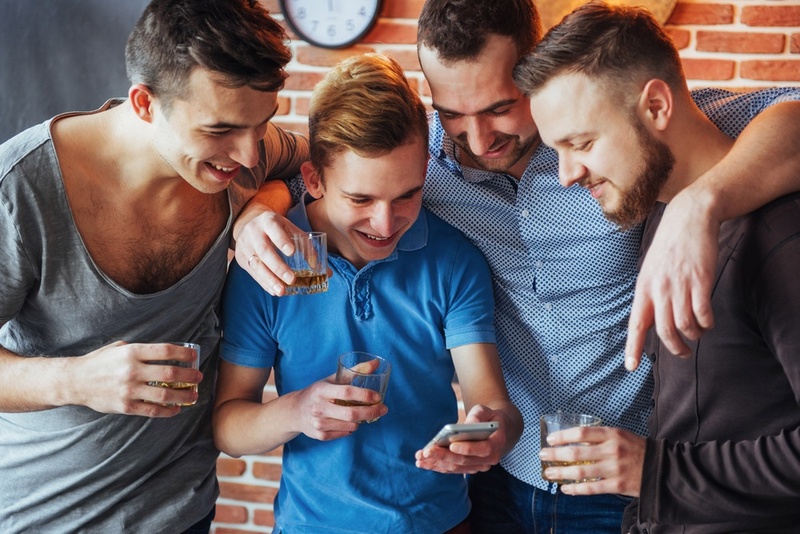 Maybe you’ll do a lot of wedding planning, but you’ll also get to do party planning, for the weekend away with the boys before the groom gets hitched. A good stag do is just as, if not more important than any speech you could make, so setting your priorities straight is an important detail to get right early on. Luckily, we have the perfect service to offer in regards to Infinity Weekends, and the amazing offers we have available. Dozens of locations, local to the United Kingdom, or abroad, all across Europe in many different regions. Hundreds upon hundreds of events and activities to get involved with, from paintballing to go-karting, off-roading to rifle shooting, sky-diving to water-skiing, the list is truly endless, specifically because if there’s something you want to do that isn’t on said list, all you have to do is request it, and we will get it sorted! As the best man, you want to make sure the stag do goes down well, and smoothly with the rest of the boys. The groom will be more than occupied with his part of the planning, and let’s assume the boys won’t be looking to help you sort out travel, or location choosing either. What is there that can be done? As aforementioned, Infinity Weekends can help, getting you sorted with the best deals on plane tickets, travel to and from the airport over to your accommodation, and a representative that will guide your group throughout the chosen location. In fact, the representative will be yours from the very second you pick up the phone and call their free number for an enquiry, making sure that sense of reliability and trust is there throughout your vacation; a bit like how the groom has put his trust in you to organise the best stag do possible. We mentioned earlier the hundreds of activities and dozens of locations on offer from Infinity Weekends, but what’s really available then? Firstly, maybe you want to keep the affair local, stay in England to make sure that no one gets lost abroad, or so sun-burnt they don’t want to take any photos on the big day. That’s completely fine, Infinity Weekends offers a number of locations to choose from, such as London, Cambridge or Brighton, even then, if you have another city you want to hit, you’re free to call them up and hash out any possible plans. What will you be doing in these locations? That’s up to you, you can keep it simple: go-karting, paintballing, maybe a free-running session, something active that’ll gas you out and get you ready to chill on your crawl through a few of each city’s greatest pubs and clubs. If that’s a bit on the boring side, there’s livelier options, such as comedy clubs, pub challenges or VIP nightclub access, even more fancy, you could take a trip on the Thames party boat. A similar theme goes for the locations abroad, with cities including but not limited to: Prague, Ibiza, Berlin, Magaluf and Budapest, some of the hottest areas for stag dos, party weekends and summer vacations. 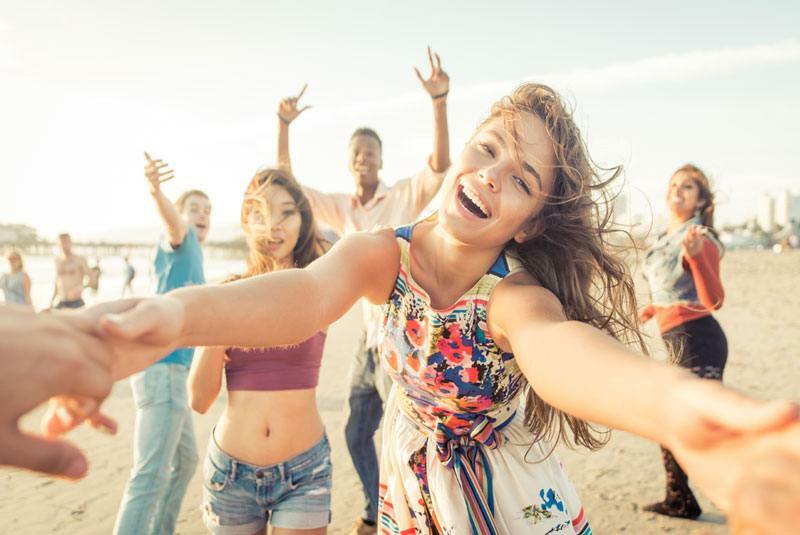 Whether you’re party animals, looking to soak up the sun and relax, or just have an interesting weekend away, the list above is a perfect example of what’s on offer from Infinity Weekends. Berlin may not seem the sunniest, but it has plenty of activities to keep any group of lads entertained; AK-47 shooting, a Dirty Harry experience, tank driving, demolition events and escape rooms, the perfect combination to wear you out before a night on the town. Budapest once again offers more variety, rather than the usual assumptions of drinking and partying, instead we get a more tasteful getaway. Private boat cruises, off-road quad-biking, a beer-bike trip, food festivals and beer tasting, so you and the boys can come back as refined, well-cultured men. 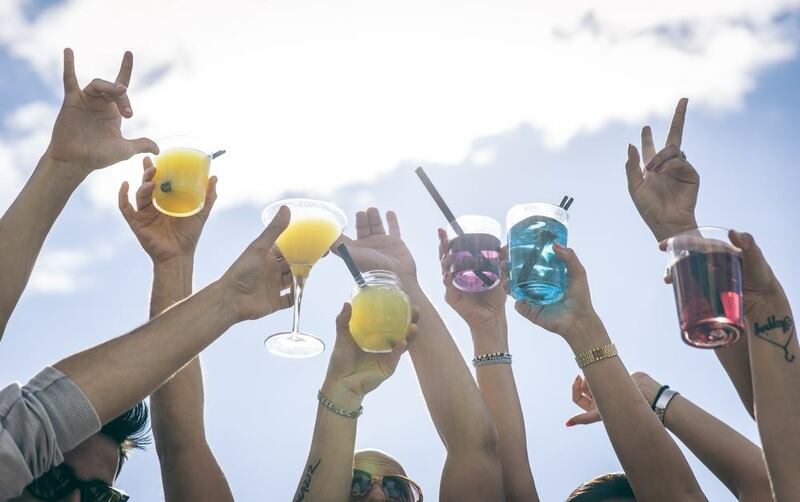 And of course, lastly we have Ibiza, which doesn’t need any more explanation than: sun, sea and alcohol. 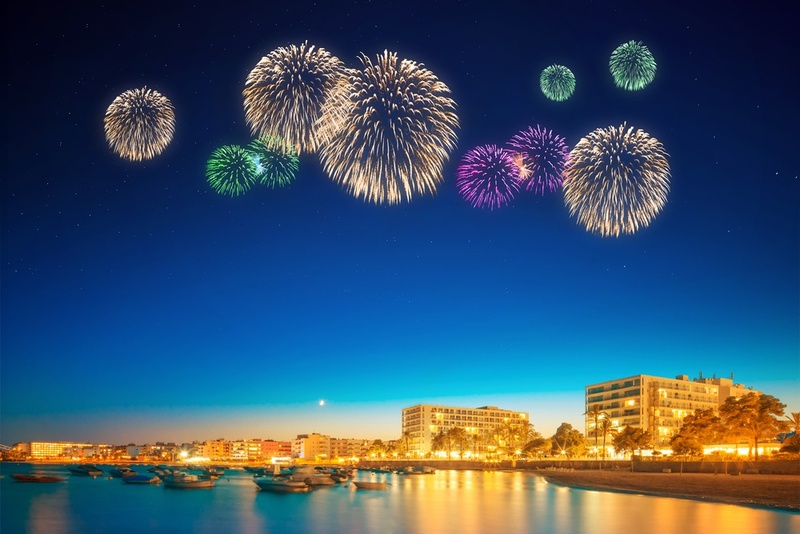 Partying, boating, clubbing, the beaches of Ibiza may be cliché, but they’re classic for a reason, and if you’re looking for your typical stag do in the sun, this is where you’ll be wanting to go. Ultimately, there’s no right or wrong way to be the best man, but this blog has hopefully given you some tips and insights into what’s usually expected. A good planner, for both the wedding itself and the stag do, a strong link between friends, family and the lads, a cracking speech to kick off the night and be remembered, a good host for the rest of the night and, the man behind the stag do. It’s a handful, but that’s why you’ve got Infinity Weekends to help relieve any extra stress.